Email marketing is the number one digital marketing technique. Despite the advent of messenger services, research shows consumers prefer email. It is a powerful and direct form of communication. When email marketing works, it drives sales and grows your business. 61 percent of consumers indicated email is their preferred method of communication with brands. 34 percent of consumers want recommendations based on their personal tastes and preferences. 40 percent of consumers prefer informative emails. 21 percent of consumers get frustrated when emails are not optimized for mobile. According to McKinsey, email is 40X more effective at gathering new customers than social media. And Campaign Monitor found that every dollar spent on email marketing brings in a return of $38. 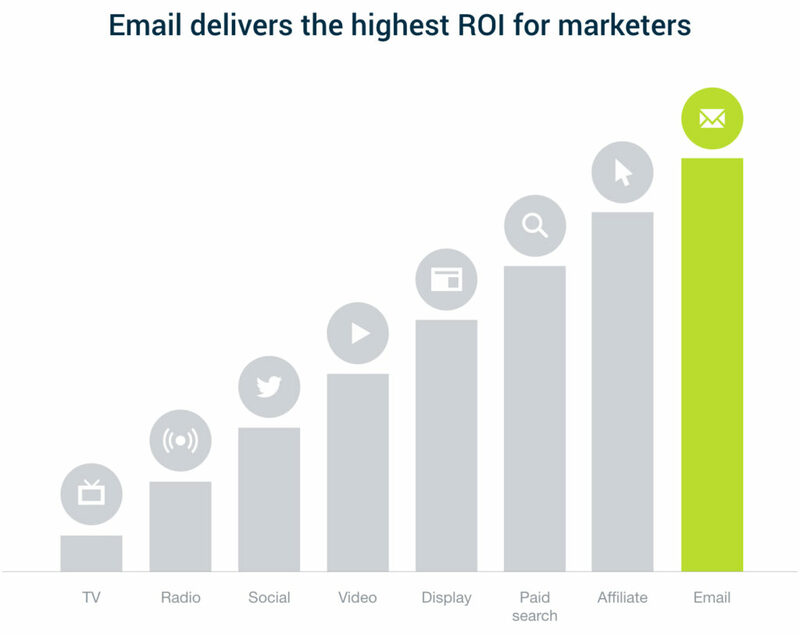 Email is well worth the investment if done right. Accurately gauging the needs and wants of a potential customer determines the success of any email marketing campaign. An email can offer a promotion, event, service or provide helpful information to your customer. Focus on one goal per email campaign. Prioritize the interests of your customers and create email campaigns accordingly. Life just got a whole lot easier for marketers. Automation and machine learning streamline creating customized emails. 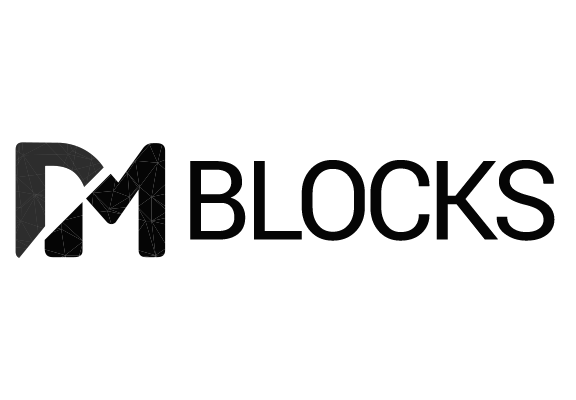 When creating email campaigns always address the recipient by their first name, and implement personalized custom blocks within the email template based on the user’s likes and relevant behavior. Just like the handwritten note, writing personalized emails makes a good impression. It tells the customer they matter. 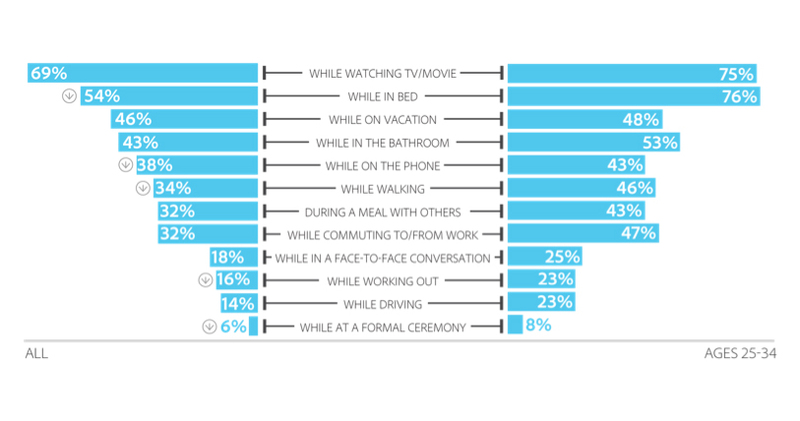 People from 18 to 25 years old are more likely to bring email obsessions into every part of their day. Use email to gather customer data. For example, a good survey will provide critical insights to improve and grow your business. It will also fuel your content calendar with relevant content. At the same time, you can capture important data about your customers such as occupation, income, location, and income level that allows you to personalize emails utilizing machine learning and automation for efficiency. In today’s topsy-turvy world of social media, owning your list and data is critical to ensure long-term success. Depending on third parties can be risky. You can communicate with customers directly without being concerned about the fickle nature of ever-changing algorithms. 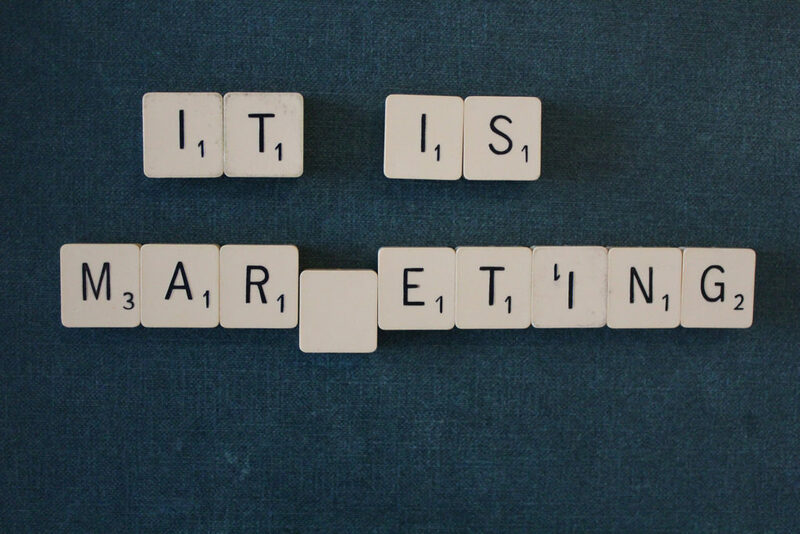 With email marketing, you own the list and your data. With social media, you own neither the list nor the data. Marketers need to pay attention to how mobile changes customer interaction with email. Mobile allows customers to sort mail into bins and priority lists. Many busy millennials have neither the time nor the patience to review a slush pile of emails. Data overload is a big stressor for most people. Make sure your emails are streamlined for mobile efficiency. It is critical marketers optimize their templates to work on any platform by creating responsive design emails. The goal is to close a sale. That’s the bottom line statistic that drives strategy. Pay attention to those numbers and then tweak your email marketing strategy accordingly. Email marketing is still the most effective direct marketing tool available. Do it well and grow your business. 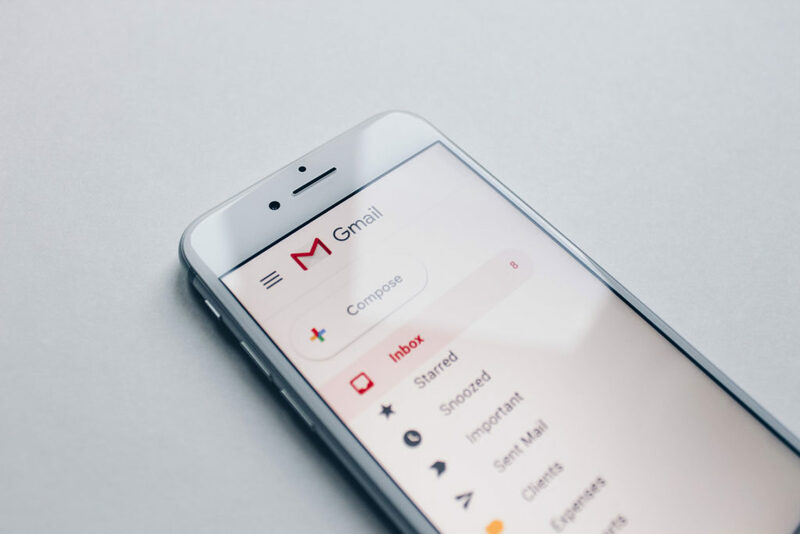 If you’d like to know more about how your business or brand can benefit from Email Marketing, please contact us and we’ll be glad to help you.